Welcome to The Wordhoard (formerly Matthew’s Random Ramblings). I’m pleased you’ve found yourself here, and hope you enjoy your visit. I like to think of this blog as ‘non-scholarly thoughts on scholarly subjects’ with a bit of SF to keep it (un)real. 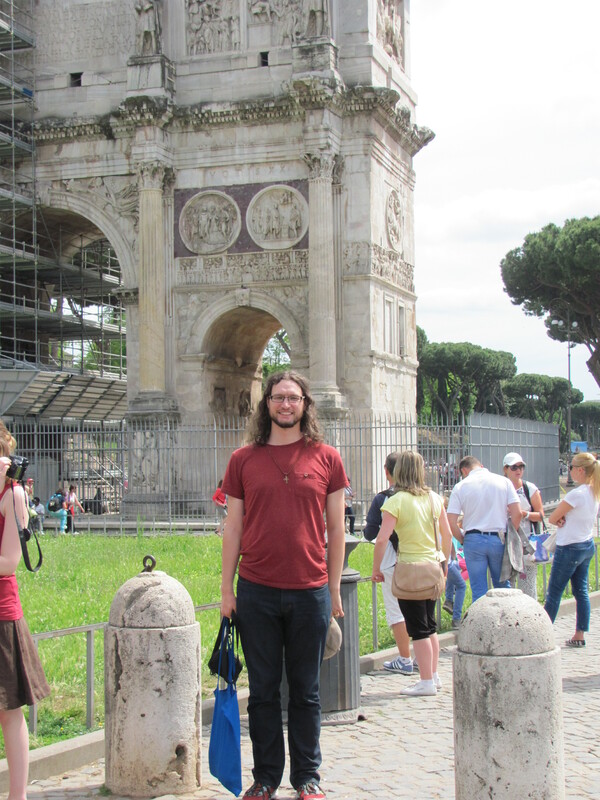 I am a postdoctoral researcher into medieval manuscripts at Durham University, England, and have a Ph.D. in Classics and the History of Christianity from the University of Edinburgh, Scotland. My previous job was Teaching Fellow in Late Roman History at Edinburgh. My Ph.D. was all about manuscripts, as I examined Late Antique epistolography in the letters of Pope Leo the Great (pope 440-461) and their transmission through the Middle Ages. But there isn’t too much about Latin epistolography here. Yet. Manuscripts have a tendency to appear, though. thank you for the information you provide us. I have one question for you. Do you know any Old English literary work where a magical ring is featured? I, too, searched in Beowulf and couldn’t find any. I assume, if there are any, they’d mostly be runic rings bearing the power of word and the ancient runes, rather the the stone-set ones as in the Middle English romances. If you can send me a source, I’d really appreciate your help; I only need one example. Thank you and have a nice start in the new week. Update: Thomas Bulfinch’s Legends of Charlemagne features a magic ring. He doesn’t mention the source text for the ring, but it is probably High Mediaeval and definitely Continental.